The Salafist Front has announced that it will boycott the national referendum on the draft constitution due next month -- a move that puts it at odds with the Salafist Call and its political arm, the Nour Party. One of the largest Salafist associations in the Middle East, the front released a statement on Saturday saying that the amendments made to the national charter by the outgoing 50-member committee do not express the will of all Egyptians. It also said that all political arrangements that followed the ouster of former Islamist president Mohamed Morsi are "illegitimate and punishable." 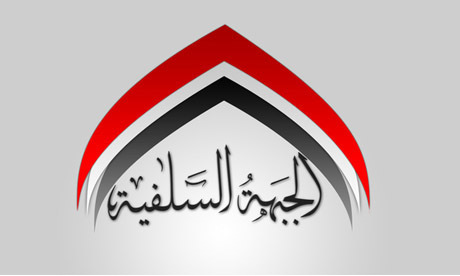 The Salafist front is a member of the pro-Morsi National Alliance to support legitmacy (NASL). On Wednesday, the Brotherhood Freedom and Justice Party called on its supporters to boycott the voting poll, accusing it of being " designed to give immunity to murderers who led a bloody military coup that was an insult to the dignity and will of Egyptians". The Salafist Call, another leading Salafist group, has taken the opposite stance. The group and its Nour Party have publically called for a yes vote in the January referendum on the charter. Many non-Islamist political groups argued that the 2012 constitution was not representative of all layers of Egyptian society and limited many freedoms. The constitution was suspended in July when Islamist president Mohamed Morsi was ousted from power. Last constitution is valid one because that was created by elected people. Article 74 allows the formation of political parties on the basis of communism and secularism but not on the basis of Islam. This is fascism not democracy.